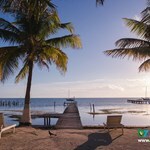 You may think of Belize as a place to enjoy long sunny days on the beach, scuba diving or trekking the jungle. 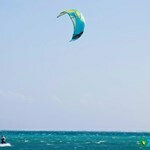 It's true that Belize is perfect for daytime fun, but the fun doesn't stop when the day is over. In many parts of Belize, that's just when the fun is getting started. 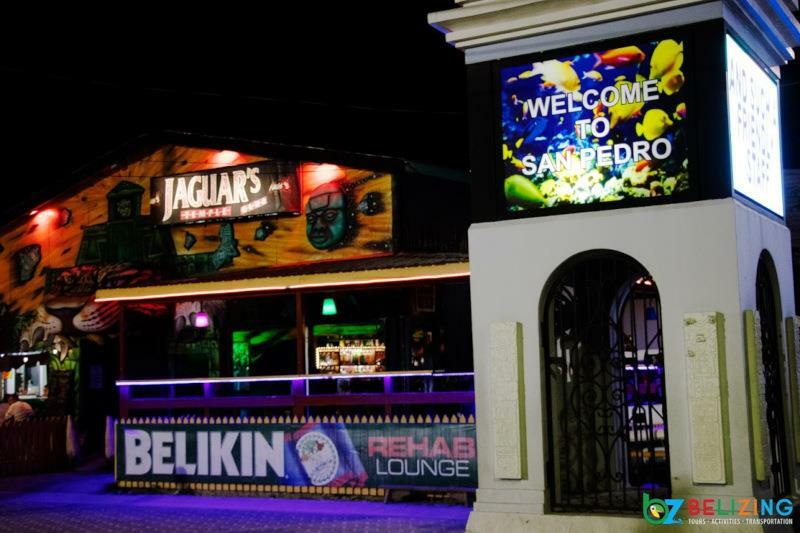 Here's our guide to the best nightlife in Belize. San Ignacio, Cayo District. 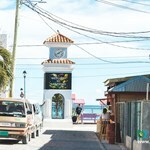 San Ignacio has some of the busiest restaurants and nightlife in Belize. 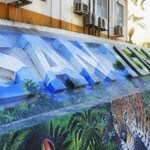 The action here happens mostly on Burns Avenue, where you'll find a huge collection of restaurants and bar like Tandoor, Eva’s, Serendib, and Guava Limb that all serve sumptuous meals and delicious local drinks. If it's late and you want to keep partying, head over to the Princess Hotel and Casino or the Blue Angel Night Club. 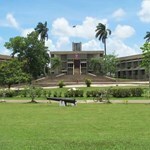 Belmopan City, Cayo District. 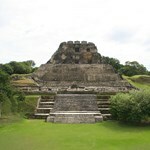 The modern, thriving capital city of Belize is a hub of activity both day and night. 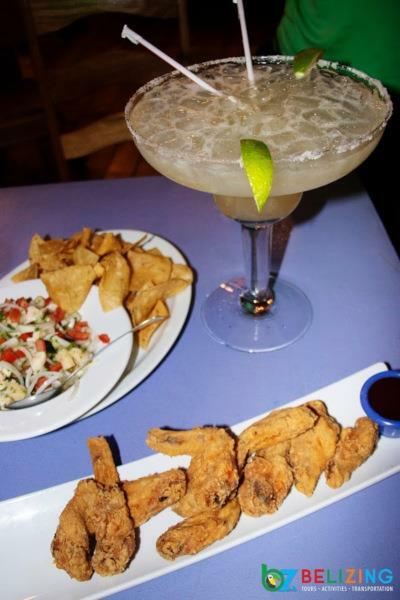 Enjoy great drinks and live entertainment at La Cabana or shoot pool at Mike's Cue Club. Benque Viejo Del Carmen, Cayo District. A mile from the Guatemalan border in Western Belize, Benque Viejo is a growing town. After a day of touring the nearby Maya ruins in the Cayo District, you can unwind at Oki's Nightclub, which is open from Thursday to Sunday, or the Picadilly Nightclub and Lounge. San Pedro Town, Ambergris Caye. Head to the white sandy beaches in San Pedro Town and discover a plethora of beachside eateries and nightclubs. 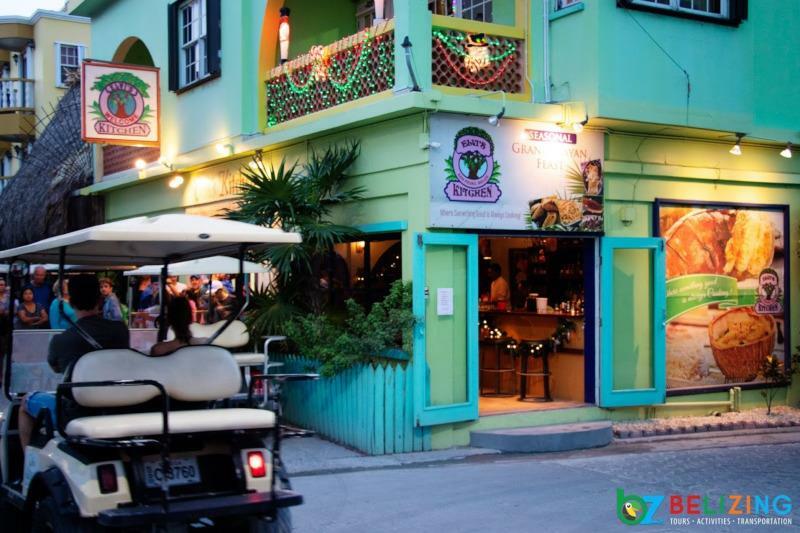 Ambergris Caye has the widest selection of restaurants in Belize, from casual dockside bars to upscale international fare. 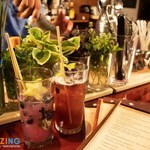 Check out Coco’s Loco Beach Bar, Secret Paradise Beach Bar, and Crazy Canucks. And if you want to take the party to the next level after midnight, then check out Jaguar’s Night Club or Big Daddy’s. Caye Caulker Island. This low-key, slow-paced island may be sleepy in the daytime, but it comes alive at night. 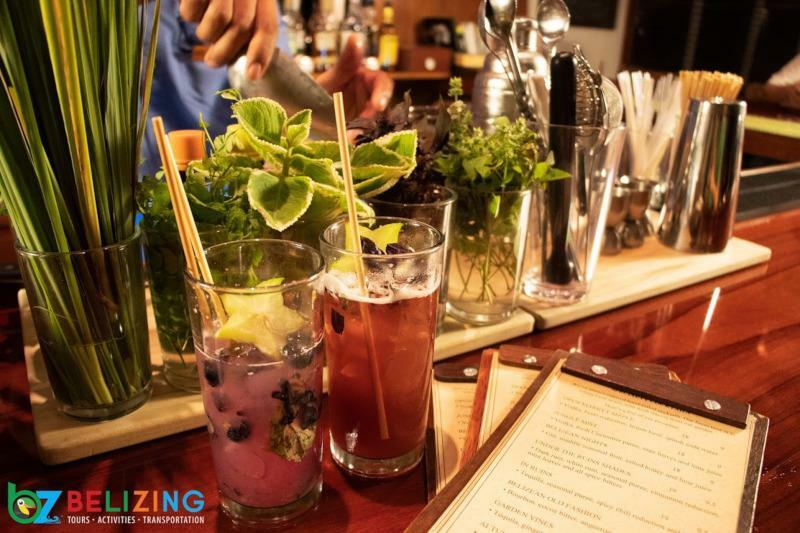 Don't miss Koko King and The Lazy Lizard, where "the drinks are strong, the food is delicious," and you can always find live music acts from around the region. 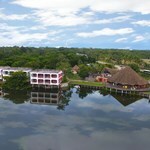 Placencia Village. 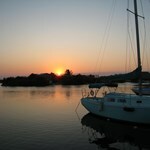 This pretty fishing village on the Placencia Penninsula springs to life with beachfront parties that go all night long. Like Ambergris Caye, Placencia Village is chock-full of waterfront lounges, bars, and dining options. 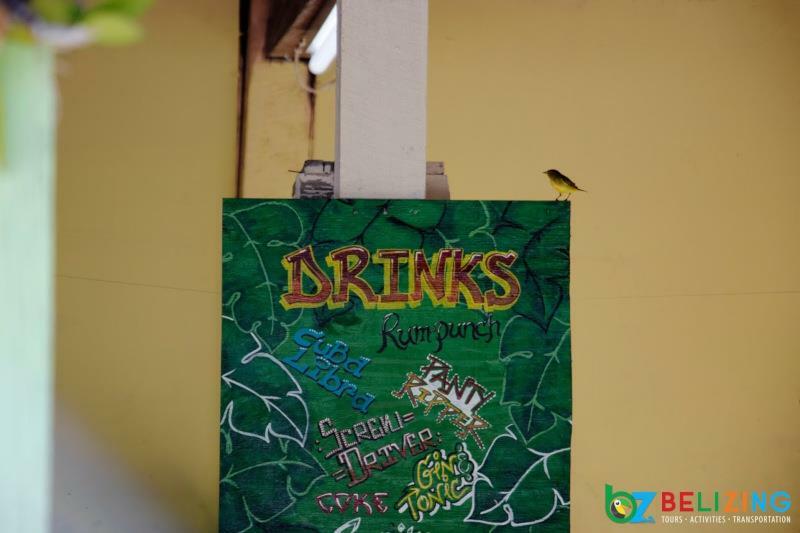 Make your first stop at the Barefoot Beach Bar, famous for its beautiful beachside setting, great atmosphere and a huge selection of rum drinks. 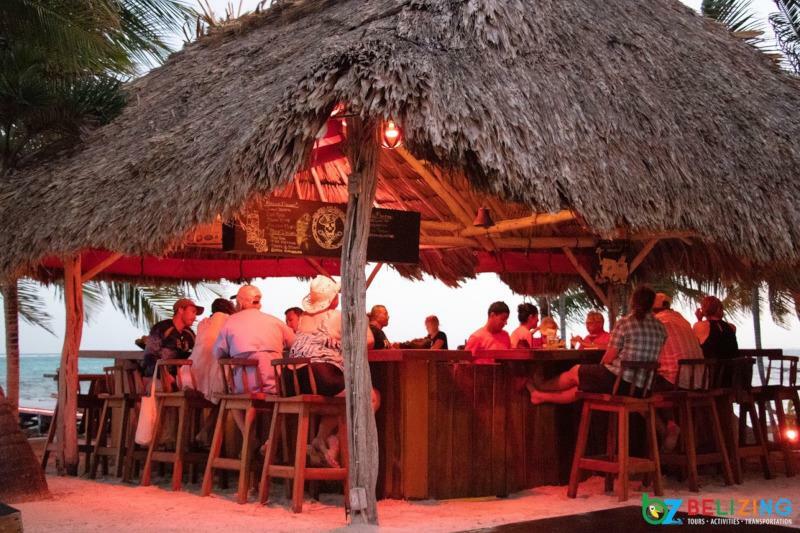 Tipsy Tuna Beach Bar and Restaurant is another great option and is just adjacent to the Barefoot Bar! Dangriga Town, Stann Creek District. 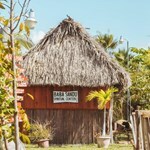 While you're exploring the history and culture of Belize in Dangriga, you might need a break. 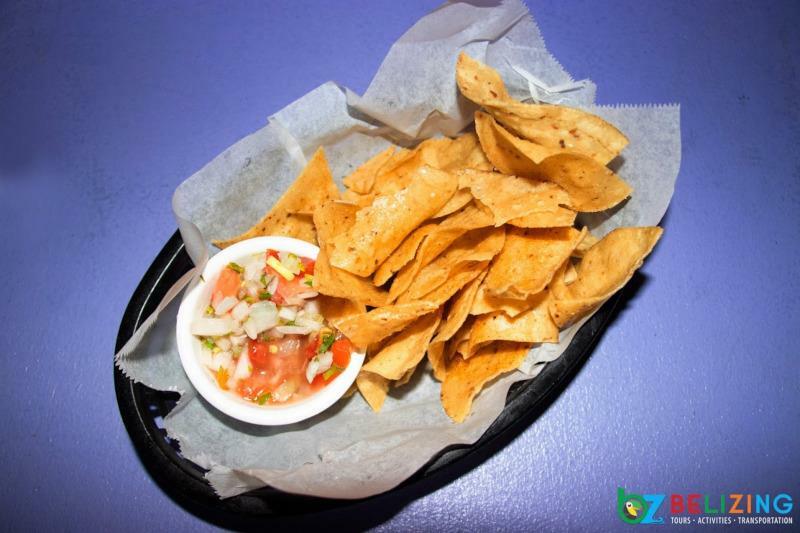 If so, enjoy delicious local food, an ice-cold beer or a tasty rum cocktail at the Roxy Club or the Salty Dog Saloon. 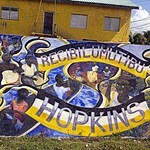 Hopkins Village, Stann Creek. 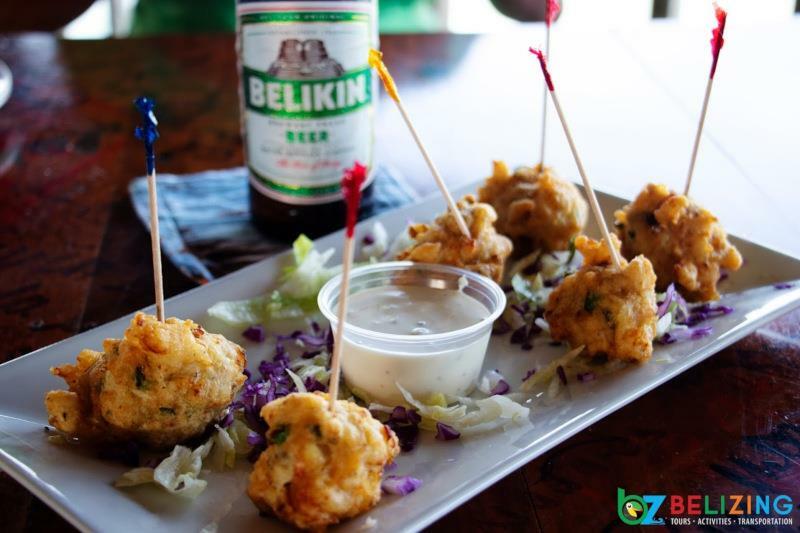 Hopkins Village is the place to go if you want to experience the true flavor of Belize. 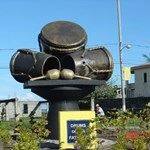 You'll find a charming Garifuna village where fishing is still a way of life. 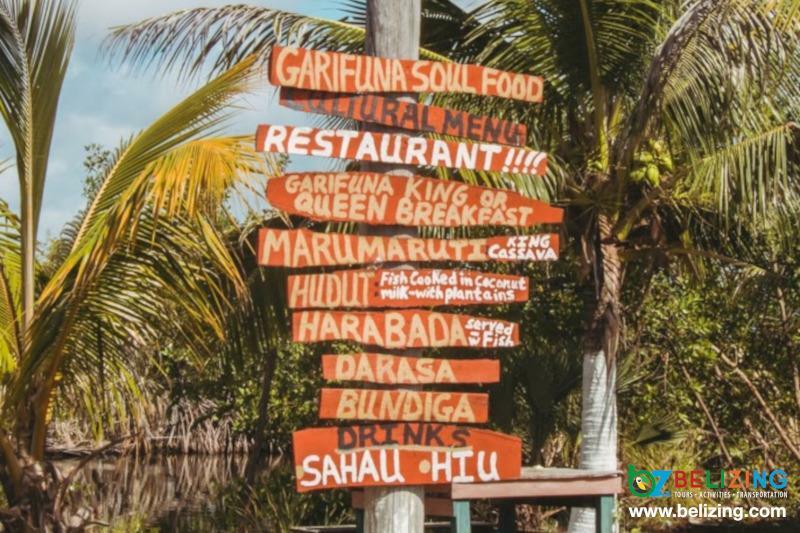 Innies Restaurant and the Laruna Hati feature authentic Garifuna dishes on their menus. 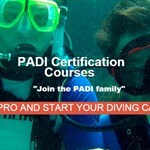 Make your plans for daytime and nighttime fun while you're in Belize. At Belizing.com, we know where the hottest places are. 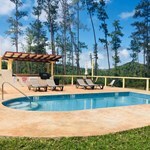 We can arrange transportation, tours, and activities for everything you need to create the perfect Belize vacation. 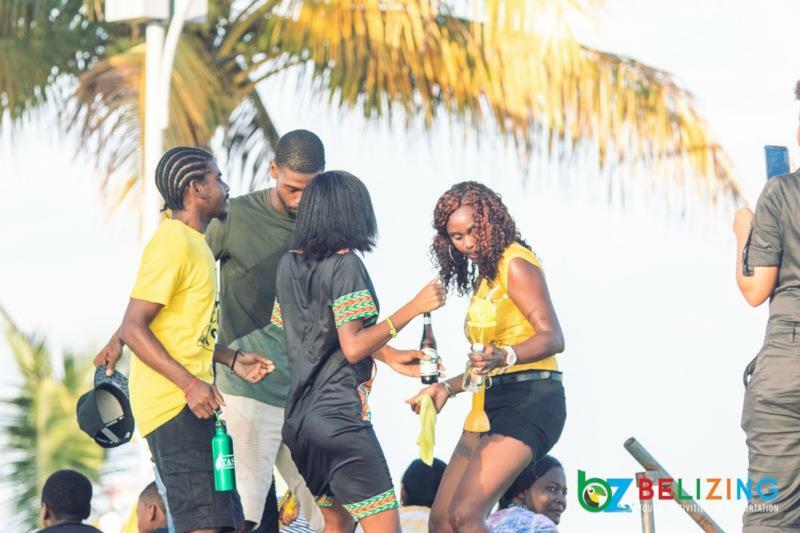 When you're ready to have fun in Belize, contact us. The Cockscomb Basin Wildlife Sanctuary established in 1990 is world renowned for being the first jaguar reserve. 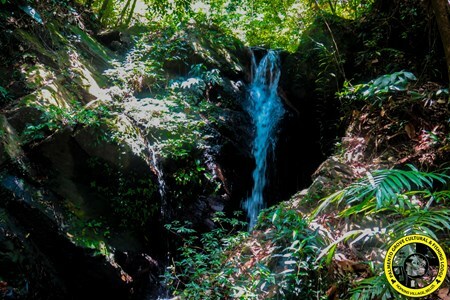 Besides being the home to Belize's largest cat, the sanctuary protects ... morethe headwaters of two major river systems and supports an abundance of hardwood vegetation and a diverse faunal assemblage. Over 128,000 acres of the lush jungle is ringed by the spectacular Cockscomb Mountains. Cockscomb Basin Wildlife Sanctuary is home to all five (5) of Belize's cats: Jaguar, Puma, Margay, Jaguarundi, and Ocelot. It is estimated that over 80 resident Jaguars are in the area. Belize's national animal, the endangered Baird's Tapir also inhabits the Basin and over 290 different species of birds have been recorded. 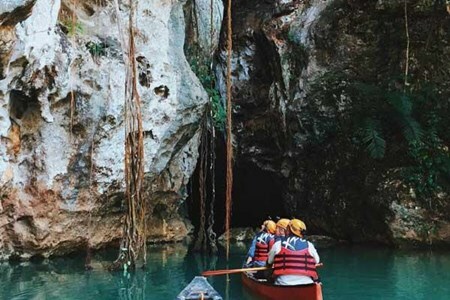 This tour is ideal for nature lovers and intrepid travelers. Get a chance to be up close and personal with the majestic jaguar. This is a night time expedition! During your expedition on the New River, you will be accompanied by an American Crocodile Education Sanctuary (ACES) trained guide who you will be spotting crocodiles and tagging them! It’s completely a new world at night! Snorkel and point your dive light upon everything that you are not to encounter on a regular day snorkel. Witness large sting rays sleeping in ... morethe sand and rainbow parrot fish stuffed in tiny caverns as you glide over them. 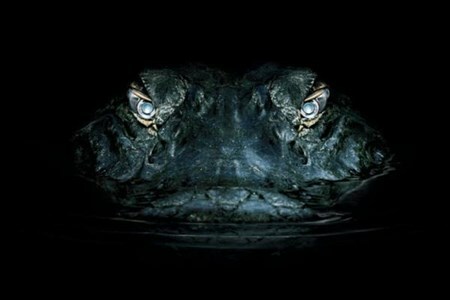 Also witness creatures like octopus, lobsters, eels & sea snails scavenging for food. 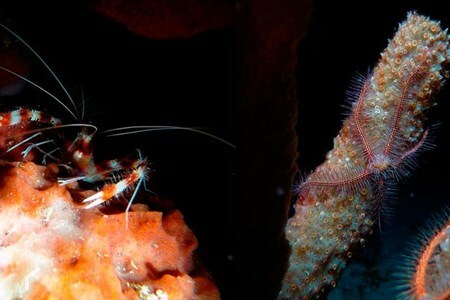 Other small creatures like glowing marginella, basket stars, hammerhead sharks, sea horses, harlequin shrimps and dozens of sting rays and manta rays and many other colorful reef fishes can be seen as well. In the late afternoons and into the night, many of the wonderful forest wildlife of Belize become very active. 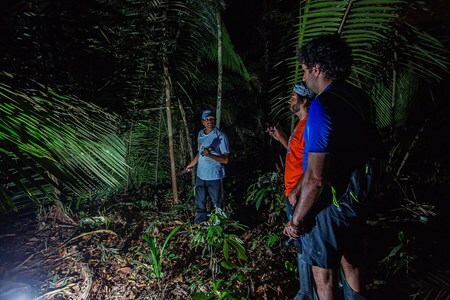 With spotlight, flashlight and motion camera we can view the along our ... moretrail hike. Jungle forests only a few miles from San Ignacio are still the home of the monkey, Kinkajoo, Tapir, Deer, Koati, Agouti, Jaguarundi, Armadillo, Raccoon, Fox, Possum, Paca, Tyra, and others. 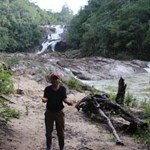 This tour can be combined with several other half day venues or included as overnight jungle camping.